At Mosaic, we love movies! Movies entertain us and give us an opportunity to escape. They often inspire us and make us long for a bigger story of our own. 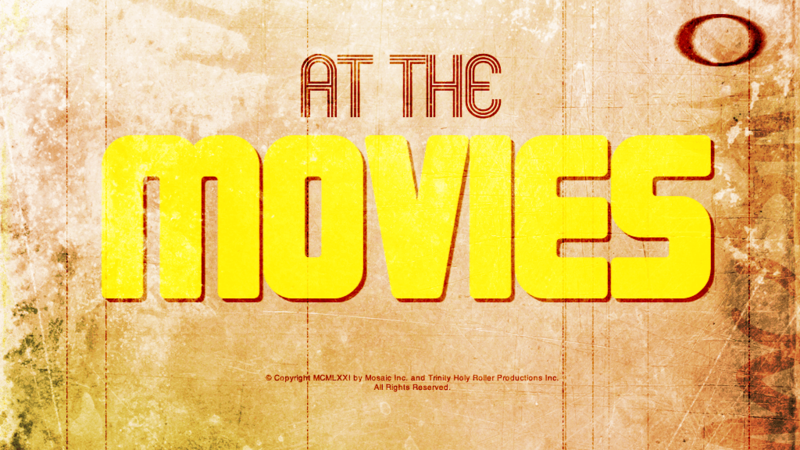 Each summer, Mosaic takes four weeks to look at popular films through the lens of the Bible. We’ll pop popcorn, watch scenes from the movie, and talk about their connection to the truths of the scriptures.